The World Anti-Doping Agency (WADA) has launched an investigation into a “potential integrity issue” relating to its drug-testing bottles after a German lab complained that they could be manually opened if frozen. Swiss technology company Berlinger Special AG, a manufacturer of the BEREG-KIT Geneva security bottles, was asked by WADA to clarify the issue and conduct additional tests to ensure the integrity of the kits, the agency confirmed on Sunday. 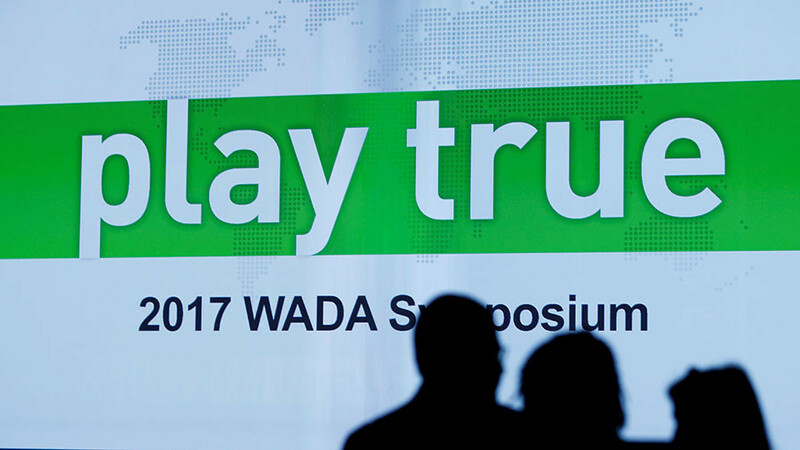 “On January 27, Berlinger advised WADA that, acting on the protocol received from the Cologne laboratory, they carried out tests on the BEREG-KIT Geneva and were unable to replicate the issue when the security bottles were handled per the product’s instructions for use,” WADA said in a statement published on its website. Blood or urine samples given by an athlete at doping control is divided into two bottles, labelled with the letters ‘A’ and ‘B.’ Both samples are sealed by an athlete and checked by a doping control officer before being sent to a WADA-approved laboratory where they are analyzed and stored. 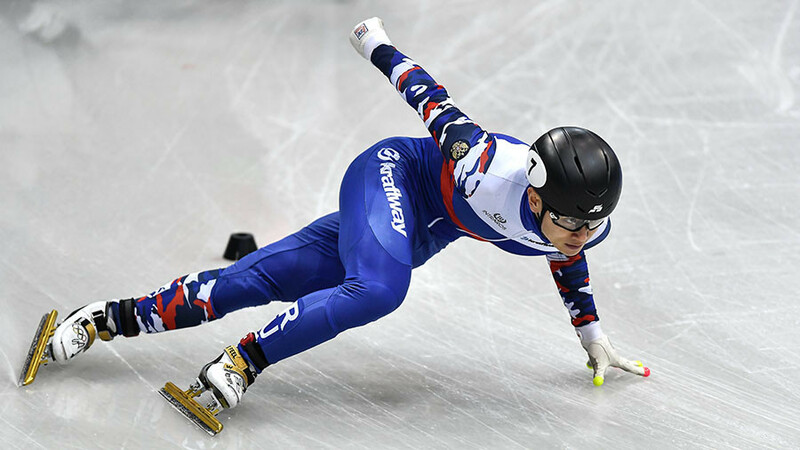 If the ‘A’ sample reveals the presence of a prohibited substance, the frozen ‘B’ sample is opened to confirm a potential doping violation. 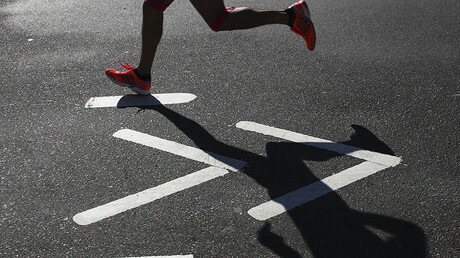 Athletes are allowed to be present at the re-analysis of their ‘B’ sample. 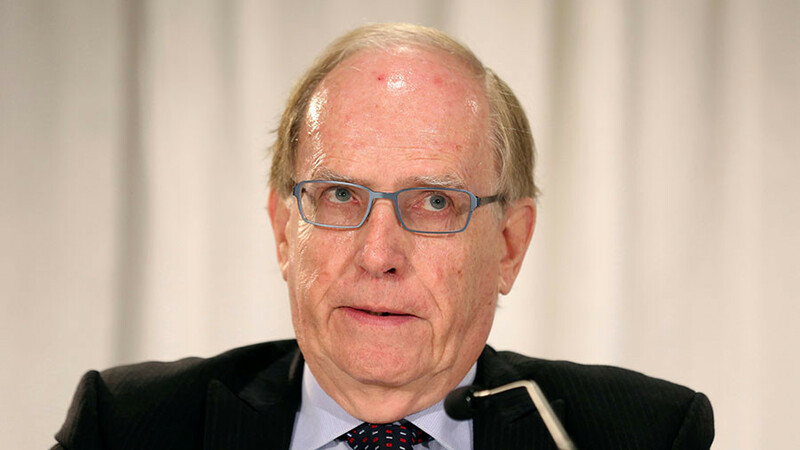 The information provided by the German-based laboratory has raised serious concerns over whether doping probes can be tampered with if the bottles are easily opened. In August 2017, Berlinger announced the production of the new doping kits, which the company planned to produce entirely within Switzerland and to the highest quality standard. The bottles, which were aimed to eradicate potential manipulations with doping probes, were rigorously examined and underwent extensive internal tests before being approved for high-volume production. The newly-produced Berlinger bottles were certified "tamper-evident," meaning that all doping samples which have been counterfeited or tampered with could be easily detected. However, if the information provided by the Cologne laboratory is confirmed, Berlinger’s credibility would be undermined, as their bottles’ defects could potentially lead to numerous cases of doping tampering, instead of preventing them. 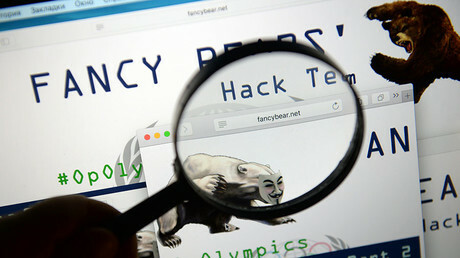 Earlier, it was reported that the sample bottles produced by the same Swiss company had a tendency to break when opened. Peter Van de Vliet, the International Paralympic Committee (IPC) medical and scientific director, discussed the Berlinger kits issue in an interview with RT. “For me, it’s good to see that there is a mechanism in place, that as soon as an alert has been made of something that potentially might have gone wrong, the repair systems kicked in that there is action taken," he said. "I have no further information at this moment. And I’m waiting for any subsequent communication that is coming from WADA either Berlinger, the company involved. 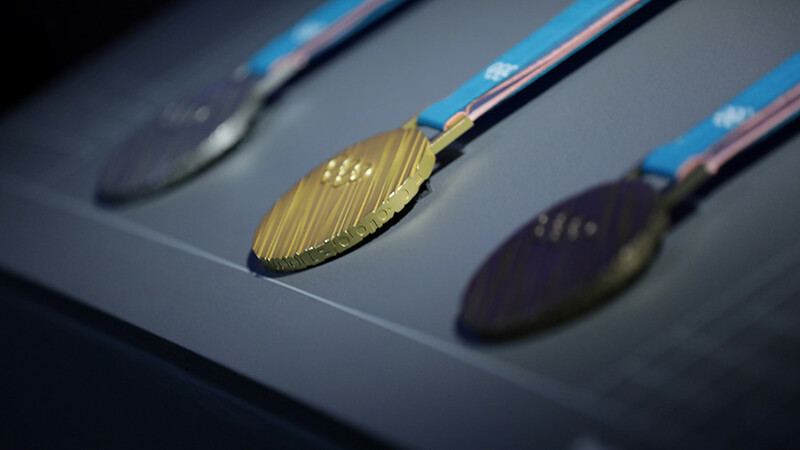 “The ‘B’ sample is a very important part of the doping control process, it guarantees the right for an athlete to request the opening of the ‘B’ sample, after the ‘A’ sample has turned out to be positive. So it goes without saying that the ‘B’ sample is a very important one,” he added. Over 50 Russian athletes have been banned from the 2018 Pyeongchang Olympics after scratches were found on their doping control bottles during testing conducted at the 2014 Games in Sochi. When asked if Russian athletes’ cases could be revisited, given that Berlinger Company alleges it produced bottles with defects that were used in Sochi, Van de Vliet said the two cases are “entirely” different.